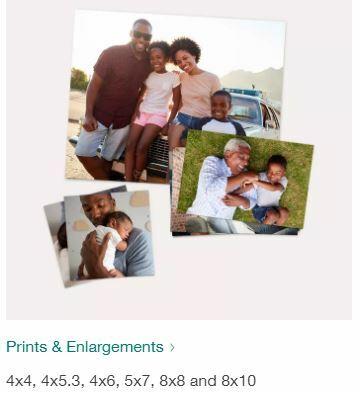 Through March 26th, you can get a FREE print from Walgreens! Upload your photo and enter the code MARCHFREE to drop the price down to zero. At checkout, select to have them sent to your local store and you won’t pay shipping. Previous post: Ibotta Battle for Bonus Cash CHAMPIONSHIP | Winning Team splits $250,000!